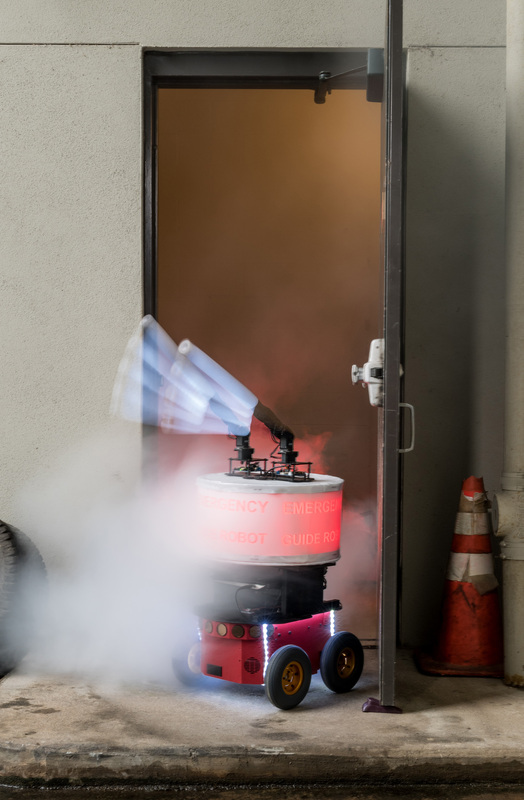 In Emergencies Would You Trust a Robot? 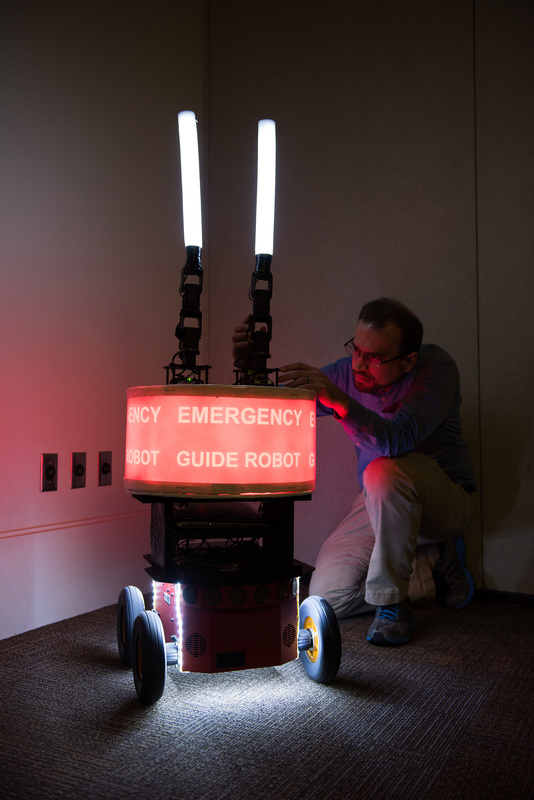 Believed to be the first to study human-robot trust in an emergency situation, the research is scheduled to be presented March 9 at the 2016 ACM/IEEE International Conference on Human-Robot Interaction (HRI 2016) in Christchurch, New Zealand. Beyond those already mentioned, the research included Wenchen Li and Robert Allen, graduate research assistants in Georgia Tech’s College of Computing. 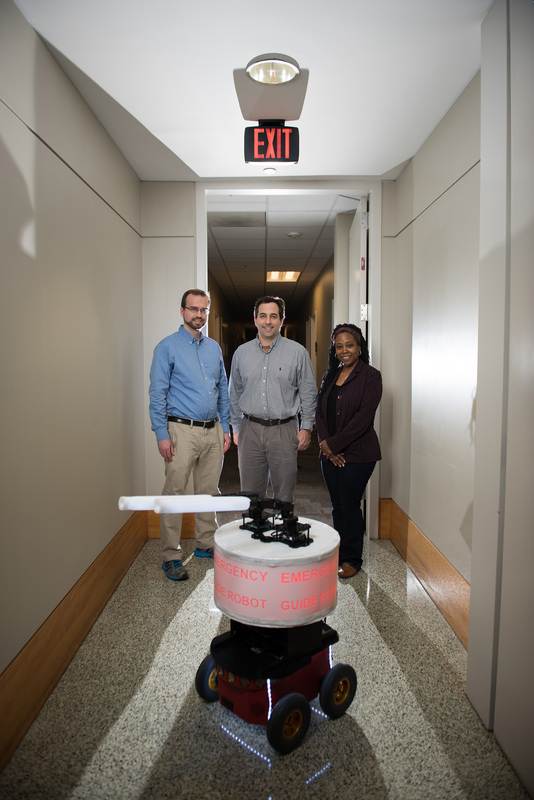 CITATION: Paul Robinette, Wenchen Li, Robert Allen, Ayanna M. Howard and Alan R. Wagner, “Overtrust of Robots in Emergency Evacuation Scenarios,” (2016 ACM/IEEE International Conference on Human-Robot Interaction (HRI 2016).